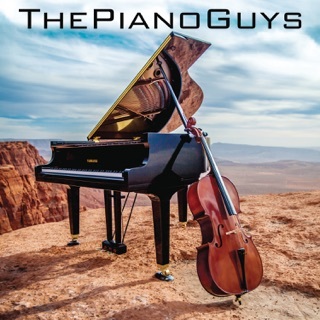 Cello-and-piano superstars The Piano Guys present another thrilling mix of classical, rock, pop, and originals. 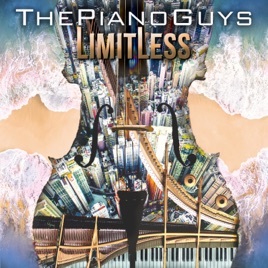 Limitless kicks off with a typically daring mash-up of Liszt’s Hungarian Rhapsody No. 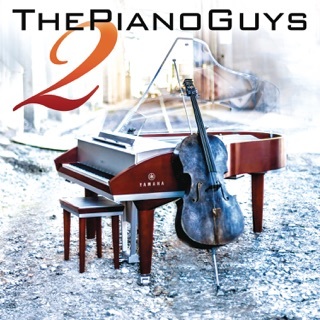 2 and The Chainsmokers’ hit “Something Just Like This”—the start of a wide-ranging adventure taking in songs from The Greatest Showman and Ed Sheeran, plus two tracks by K-pop group BTS: the anthemic “DNA” and intimate ballad “Epiphany.” But it’s arguably The Piano Guys’ original compositions that work best: “First Dance,” with its echoes of Bach, is an exquisite instrumental aria, while the title track is driving dance music played and produced with consummate skill. 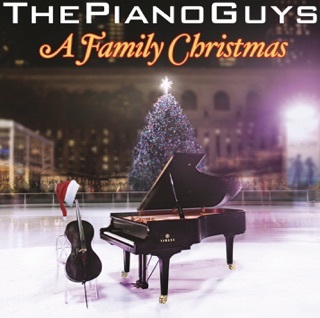 I like most of the songs in this album. 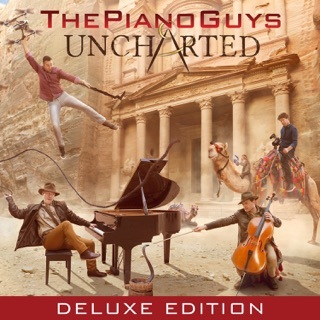 TPG outdid themselves with "Rewrite the Stars", "In My Blood/Swan Lake", "Hungarian Rapsady/Something Just Like This", "Limitless", and "Walking the Wire/Largo". 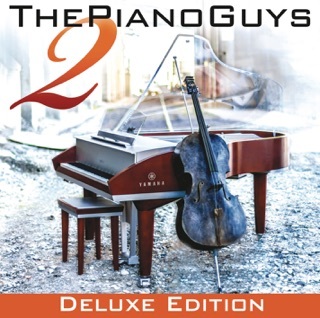 I like their "A Million Dreams" a lot, but I think it would have been better with cello and percussion added in. The reason I took a star off this album is DNA. I didn't even listen to it all the way through. It was terrible. I hate rap, and anything remotly close to it. 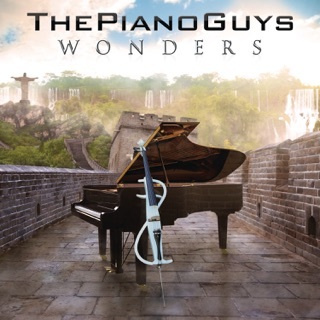 I listen to the piano guys for classical crossover, and DNA certainly doesn't fall into that category. Have I already said it was terrible? The reason I only took one star off is because there are stilll 12 songs in the album I like, and buying the whole album and deleting DNA is still cheaper than buying only the songs I like. On a non-TPG note, I purchased Rewrite the Stars as a single before limitless was released, and used complete my album to purchase limitless. Now the only way for Rewrite the Stars to appear in the same album is to manually change the metadata in iTunes. Please fix this apple so that you can download the album version if you have other songs form the same album.